Our mission is to enhance, promote, and advocate for the continued development of the Trail. To learn more about the HOW to our WHY read on below. Our most important function is serving as the unified voice of the Trail. When the Trail was being built, its supporters realized there was a need for an organization to communicate with all the jurisdictions, government offices, supporters, partners, and Trail users. 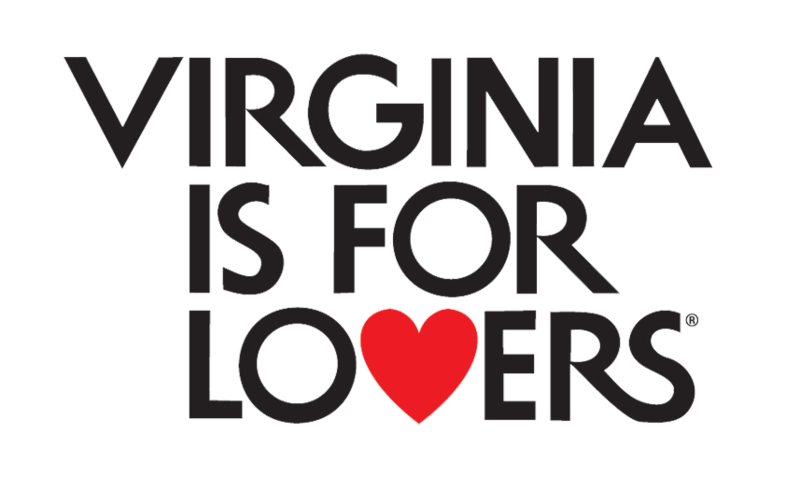 From this idea the Virginia Capital Trail Foundation was born! In the beginning, the Foundation was essential to the completion of the Trail and served as a nonpartisan advocacy partner to provide Trail expertise, to raise public awareness of the Trail, and to seek funding and contributions to enhance and promote the Trail. Today we work hard to continue our mission to enhance, promote, and advocate for the continued development of the Virginia Capital Trail. 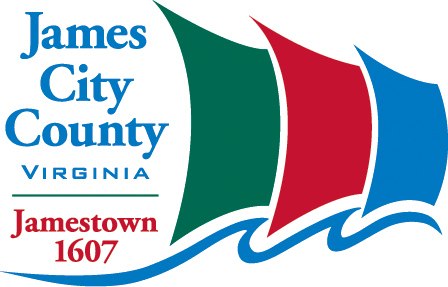 In doing so, we work with all the Trail adjacent counties including: Williamsburg, James City County, Charles City County, Henrico County, and the City of Richmond. 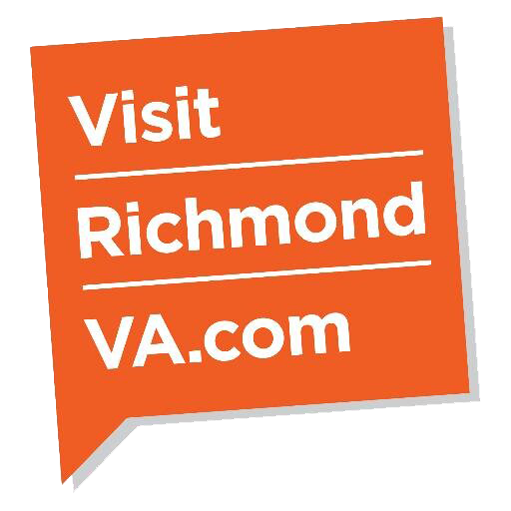 We are the only entity that oversees all 52 miles from Williamsburg to Richmond. Trail Ambassadors are a group of dedicated, trained volunteers who regularly patrol the Trail. Our Ambassadors do everything from information assistance, basic first aid and bike repair, reporting maintenance issues, and cleaning up litter. All Ambassadors are outfitted with safety vests and provided with supplies to use on their patrols as they assist Trail users. As the eyes and ears of the Trail, the Ambassadors provide valuable information to help keep the Trail safe and beautiful. Trail Ambassadors also help to spread goodwill and a sense of community along the Trail. We love that the Trail can foster businesses and create an economic impact in the region. We do our part to help these businesses grow by providing them with information, Trail statistics, and promoting them on our social media, in our e-newsletter, and on our website. One example of our partnership with businesses is the Cap Trail Bike Shuttle. We helped them in the early phases of planning their and now we suggest their shuttle service to visitors from all across the country. They make it easy to ride from one end of the Trail to the next and then take a relaxing ride back to your starting location. The Foundation supports regular Trail cleanups. We provide interested volunteer groups with supplies to clean the Trail such as trash bags, gloves, and litter grabbers. In October 2019, we organized the first trail-wide Cap Trail Cleanup. This event recruited almost 100 volunteers and collected almost 80 bags of trash in one day! Our Trail Ambassadors also conduct regular litter pickups and assist other volunteers with their group cleanups. An important part of the Foundation is our public-private partnership with the Virginia Department of Transportation. VDOT is responsible for maintenance of the Trail from making repairs, clearing debris, or cutting the grass. We work together to collect information about maintenance issues and safety concerns to ensure the Trail stays safe and beautiful. VDOT also supports our Trail Ambassador program and their crews work closely with our volunteers. Marketing the Trail is a huge part of our mission and we work hard to spread the word about the Cap Trail as a resource for locals and a destination for tourists. Our team creates resources such as maps, itineraries, lodging and dining guides, and more for visitors. We also attend outreach events to spread the word about the Capital Trail and the Cap2Cap. We also reach out to media organizations about promoting the Trail and all it has to offer! Another important component of our work is our infrastructure advocacy. We love trails and we want more! We serve as a resource for others who work to build more trails, bike lanes, and connections to the VCTF. We do this by sharing our research, our Trail counts, and our best practices with our partners. One project we’re passionate about is connecting the Trail to Colonial Williamsburg. We’re asked all the time how to bike from the end of the Trail into Colonial Williamsburg. We continue to advocate to local and government officials to connect the Capital Trail to Colonial Williamsburg (approximately seven miles of trail). It’s our dream to see this project come to fruition. Cap2Cap is not just our biggest fundraiser it’s also a great way to bring the whole Trail community together. We love fostering the fun, compassionate, and active community that has grown around the Trail and part of the way we do that is by making Cap2Cap as awesome as possible. This year we’ve hired a full time staff member to help organize the event to make sure it runs as smoothly as possible. We’re also partnering with Henrico County Parks and Recreation to maximize the use of Dorey Park as our start/finish and after party venue. The Foundation is the primary source for all Capital Trail information. Every day we receive calls and emails about Trail conditions, parking and lodging options, trip itineraries, and other information that helps the community use and access the Trail. We’re happy to answer any and all Trail related questions. We want to ensure everyone has a fulfilling Trail experience and answering your questions is just one way we work to achieve this goal. The VCTF is responsible for managing the installation of benches, repair stations, bike racks, and rain shelters along the Trail. In 2018, we successfully installed 15 benches along the Trail. It’s no easy task getting these installed. Each amenity needs to be approved, ordered, shipped, installed and maintained. VCTF is also responsible for providing portable toilets along the Trail. We continue to work to install more amenities along the Trail but the process can be costly so if you are looking to support the Trail consider sponsoring an amenity today. Read more about amenity sponsorship on our page here. The Foundation also manages eco-counters along the Trail that track usage. There are a total of 10 trail counters along the Trail that collect total number of users in each section per day. We can use this data for a number of reasons such as: finding our most popular access point, the busiest times on the Trail, and the distribution of cyclist vs. pedestrian Trail users. Thanks to this technology we're able to showcase just how many people use and enjoy the Trail every day. Not just that, we share our data with other interest groups to help advocate for more trails!